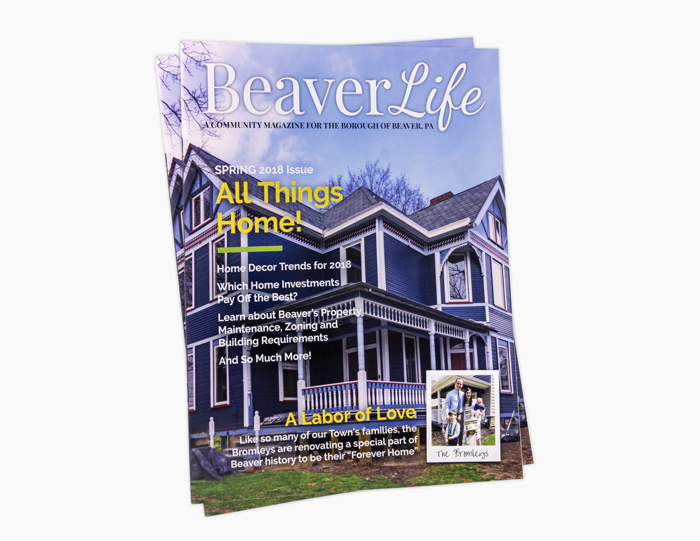 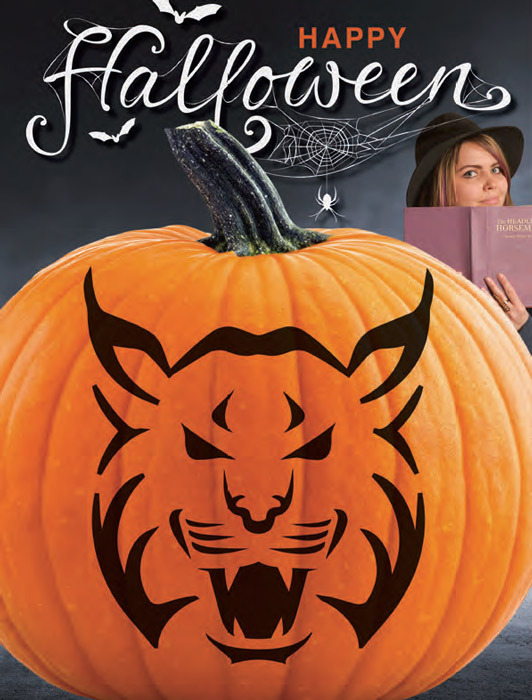 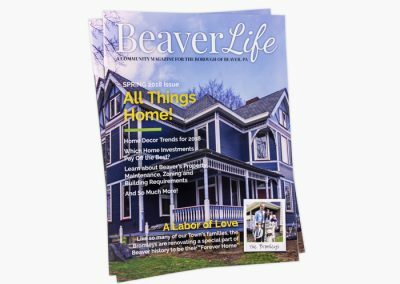 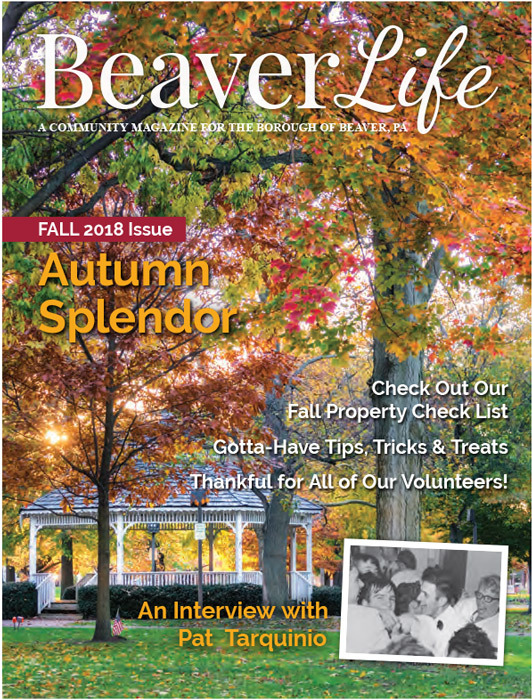 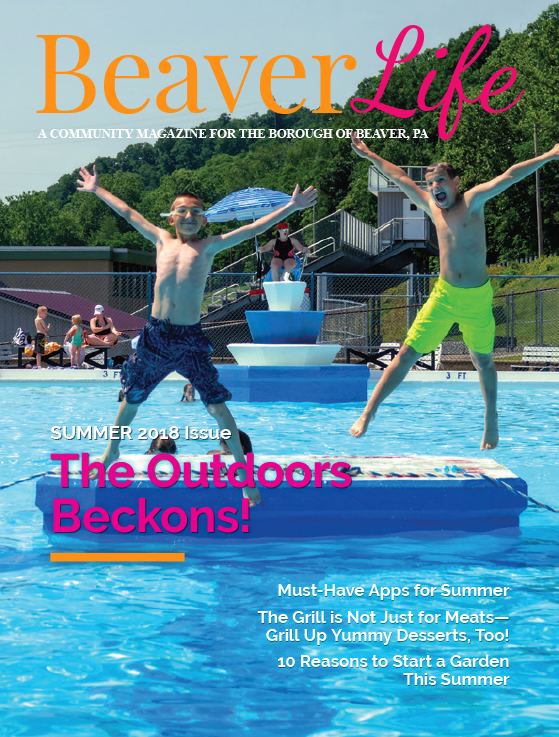 Our team worked with Beaver Borough to create a concept for a quarterly magazine. 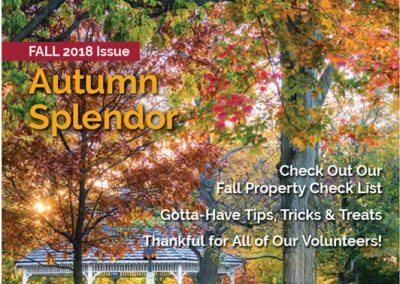 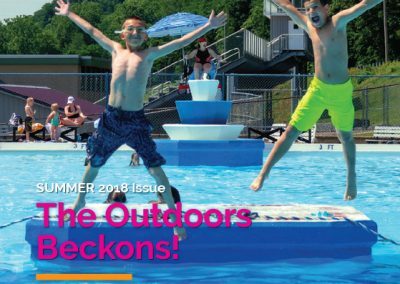 We decided to expand on the information provided in the quarterly newsletter by including articles discussing seasonal topics, community news, tips and various other interesting historical and relevant material. 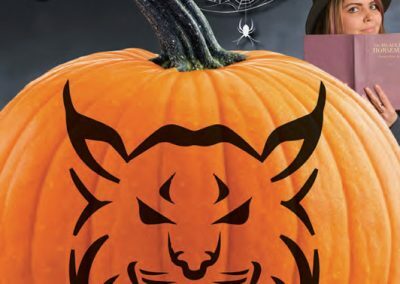 Concept to delivery, our team at Pacer manages the entire process. 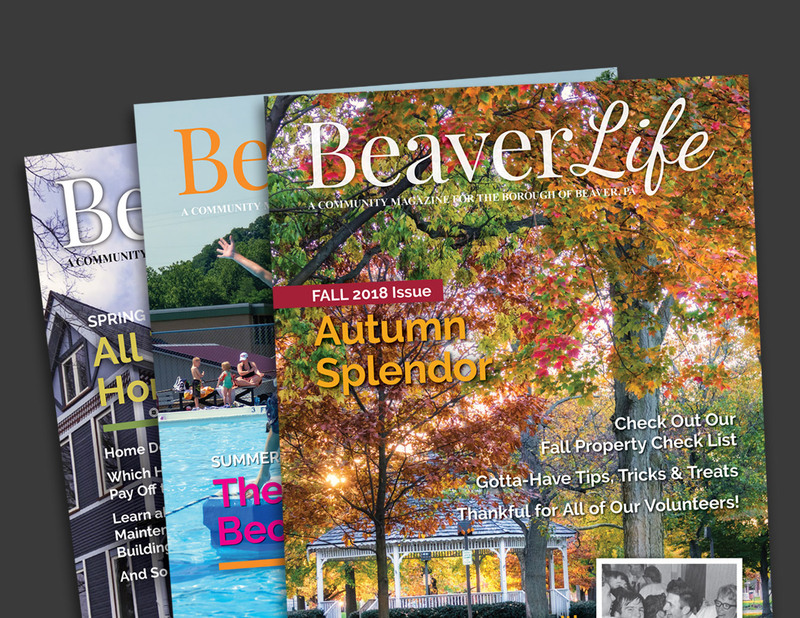 Our sales team handles ad sales, our content team writes and edits articles and our photographer captures photography from around town as well as events and interviews.